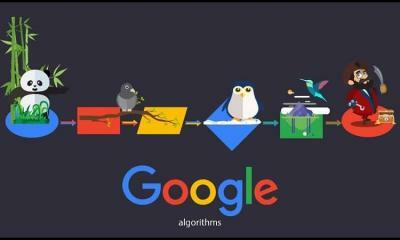 Updating and rolling a new algorithm is necessary for the Google to provide best and desired query for the Users. And they are doing it whenever required. Google rolled out various updates in their different-different algorithms including Panda, Phantom and also rolled out new algorithm MobileGeddon and RankBrain in 2015. 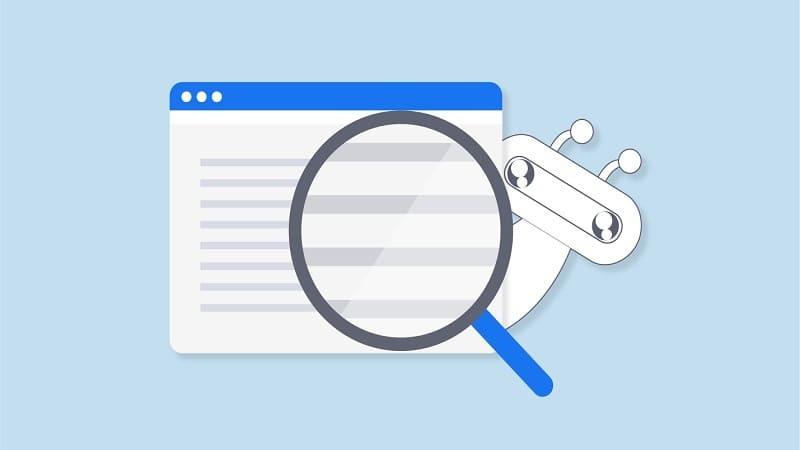 Earlier in 2014, Google were mainly focused on removing spammy, and low-quality contents from the Google search result. And then in 2015, they've attempted to raise the UX bar, with changes related to speed, snippets, security, and accessibility. Apart from these, they were focused on mobile search algorithm MobileGeddon. So curious about which and when these updates rolled out? And what was motto behind these updates? 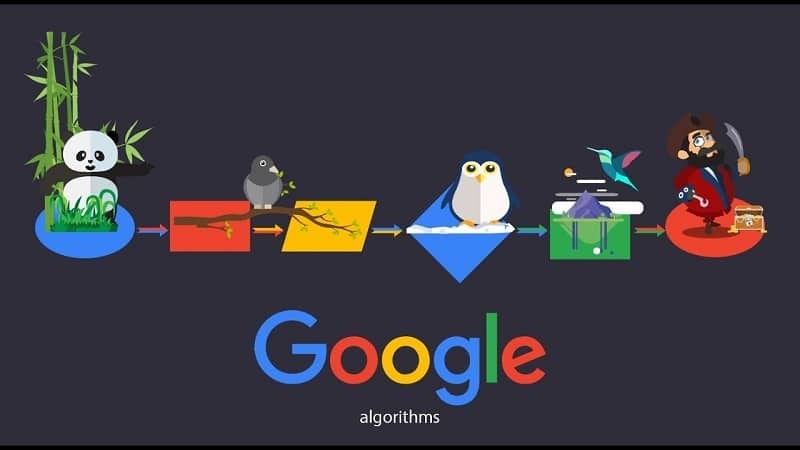 Here team at E2M created awesome Gifographic that explain you everything about Google algorithm updates throughout 2015. To deal with mobile user and sites, Google rolled Mobilegeddon. The main goal was to boost the ranking of sites those are mobile friendly and follow all Google mobile guidelines. This not separate updates, they have promoted both Pand and Penguin to check quality of contents and backlinks. 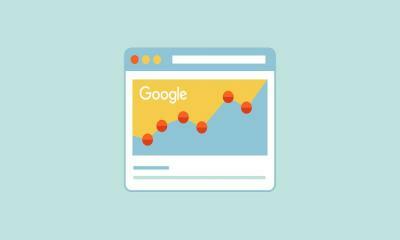 Low quality content and backlinks sites were impacted. This was not big updates, but they have refreshed the low-impacted data to show more relevance and accurate query. This is not updates but it's kind of ranking signal. RankBrain is third most ranking signal as Described in the Gifographic. 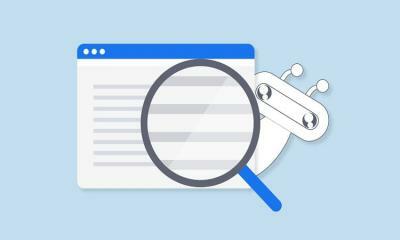 Here their main focus was to interpret long search queries and give them priority in the search result. Still not confirm this as updates, but these were focused on quality of content rather than links.